Safari. 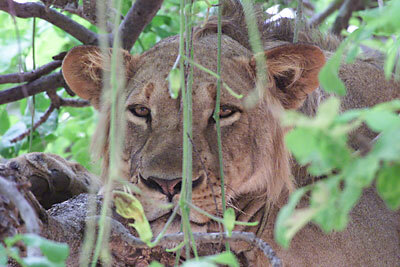 Zambia is unknown to most tourists, but the country is actually home to some of the world's best safari destinations. I've visited South Luangwa, a 9.000 square kilometer big park, which has been voted one of the world's top 10 parks by the South African magazine Getaway - in front of Kruger and Serengeti. The park is renowned for its walking safaris where you get close to the wildlife on foot.